Some debts are good, until they’re not. 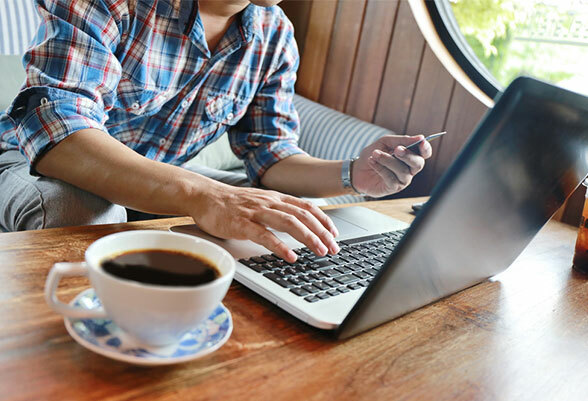 Keeping up on life’s necessities, shaping a smart financial future and providing for loved ones may require borrowing beyond one’s means, but the flexibility of modern loan agreements usually make paying it all back manageable. Sometimes, though, a single unexpected bill can stretch finances too far, and one may soon find themselves with too much debt. The lenders may even be threatening to raise interest rates due to non-payment, which could quickly spin the situation out of control. Debt Consolidation is an option that many pursue, and for the right type of person it’s a very suitable solution. It is not for everyone, however, and requires vigilant responsibility to rise to the occasion. Debt consolidation means combining all or some of your outstanding debts and putting them together under a single banner, at a new principal amount and interest rate. For instance, someone with a car loan, mortgage and credit card balance could get a debt consolidation loan with a principal amount representing each of these individual loans added together, plus a new interest rate on the whole sum. Payments made on the consolidated debt go towards reducing each of the individual balances that make up the new principal amount. For many, this is an organized, convenient way of getting ahead on various debt. For others, it’s simply the next step towards bankruptcy. 1. Understand that a tool is not a solution. A hammer cannot build a house just like a wrench cannot fix a leaky pipe – unless there is someone using the tools. It’s the same when it comes to debt consolidation. Consolidation is a tool meant for emergencies, a path towards restitution for those who simply cannot manage to keep on top of their multiple debts, but only if they use it properly. 2. Put it on paper. Having an organized layout of all of one’s obligations is key towards comprehending the big picture. List all current debts, to whom they are owed, the principal amounts and current interest rates as well. Leave nothing out. Car loans, all credit card balances, mortgages - if applicable, and everything else. If relevant, it is also helpful to add a column that displays when and by how much any individual rate may increase. 3. Some legwork. Don’t underestimate the power you hold to renegotiate debt yourself. Call each of the creditors on the list and explain that you need to renegotiate the current arrangement, or risk defaulting. Wait to speak with management if necessary. Most lenders would rather renegotiate if the alternative is to not receive repayment. You may be surprised when some of these places acquiesce and offer new terms, regardless of whether consolidation is in the cards or not. 4. Find the root of the issue. Debt does not happen in a vacuum, especially the kind that reaches the point of requiring help. Detect your bad habits and realize that they need to change or consolidation will not work. This step may be helpful with the assistance of a credit coach or money counselor, who can help dissect a financial history and determine where expenses are unnecessarily high. They can also help track spending and build a budget to stick to. While it might seem like an expensive proposition, it is possible to find free assistance through organizations like the National Foundation of Credit Counseling. 5. Build an Emergency Fund. If a single emergency expense will wipe out all your progress, then no consolidated loan will help, no matter how good the terms are. 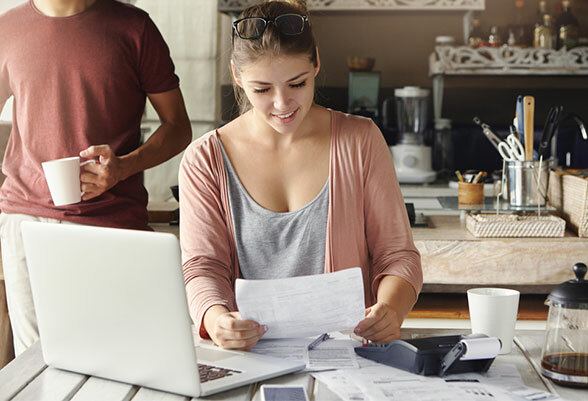 Recognizing where expenses can be reduced also helps towards saving money for extenuating circumstances just like this, so that taking on more debt does not have to be the only solution available. 6. Shop Around. Consult with several debt consolidation services before choosing. Pick the one that will allow you to decide which debts to consolidate while offering reasonable interest rates. Do not pay a rate higher than the average of the individual debts for consolidation. Reliability is also a factor, so check the Better Business Bureau’s rating and read through provider reviews. For those with good credit scores, an unsecured debt consolidation loan might be an option, which is advantageous because it does not require collateral. 1. Combine All Your Loans. Taking what might be 6 or more loans and putting them under a single banner might feel good, but it is not the smartest way to go about paying them off. Low rate loans or loans that operate differently, like student loans or those currently benefitting from 0% rate introductory offers (like balance transfers) can be managed individually. Having multiple active loans also looks better on a credit report. Target only the highest rate loans for consolidation, and do everything possible to get a new, more favorable rate. 2. Get Lured into a False Sense of Relief. Debt consolidation does not mean you have a clean slate. If not approached correctly, consolidating debt could just be the next step on the way down, and not a ticket to freedom. It takes constant vigilance to stick to a new plan. Without these efforts, however, a new loan accomplishes nothing. Combining a secured consolidation loan with false security could result in serious consequences, such as bank repossession. 3. Get a High Interest Rate Consolidated Loan. If you cannot find a good loan then simply refrain from getting one. A new consolidated loan with the same terms as the average of your other obligations is worse than not getting one at all. After all, if one treats debt consolidation not as a solution, but as a chance to make good, there are no reasons why this same mentality would not work with current outstanding loans. There are a plethora of reputable lenders out there eager to help, but there are also just as many unreliable providers. Make sure to ask each lender these questions before deciding. 4. Only Pay the Minimum. Paying the minimum balance every month will not do very much at all to alleviate burdensome debt, especially if you are using the loan to take on more financial obligations. A consolidated loan represents an opportunity to get peace of mind through responsible financial maneuvering, but if one refuses to use the resources at their disposal to increase contributions, debt can become a permanent fixture rather than a temporary burden. 5. Neglect Your Credit Score. When working with a lender to consolidate multiple loans, understand that it may affect your credit utilization ratio. Cancelling empty accounts whose balances are now under a new name will ding a credit score, so a good solution might be to keep old credit cards open and unused. Additionally, keep in mind that your responsibility with payments during this consolidated loan, in accordance with its terms, is scrutinized more closely by credit bureaus. Good behavior is a must. 6. Get Distracted. 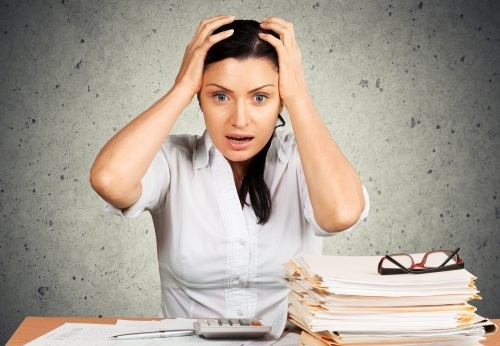 After getting loans consolidated, it is more important than ever not to lose focus. The highest priority is to reduce debt as quickly as possible, not to use the newly improved situation to gain leeway in other areas. Overspending in some areas may be tempting, but this is the exact same desire that led to the accrual of debt in the first place. Consolidating multiple debts into one large loan is a great solution for those with the resolve to make things right. It is an emergency measure and should be treated as such. 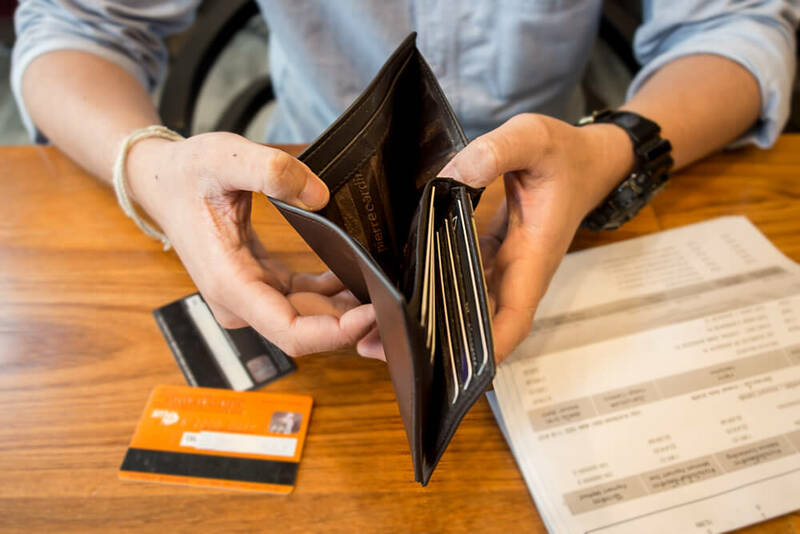 For those individuals who neglect to act with any sense of emergency under newly improved terms, debt consolidation is just the jumping off point to bankruptcy or worse. However, an educated perspective on consolidated debt can lead to great things. Be sure to prepare for change and then follow through on a structured payment plan. 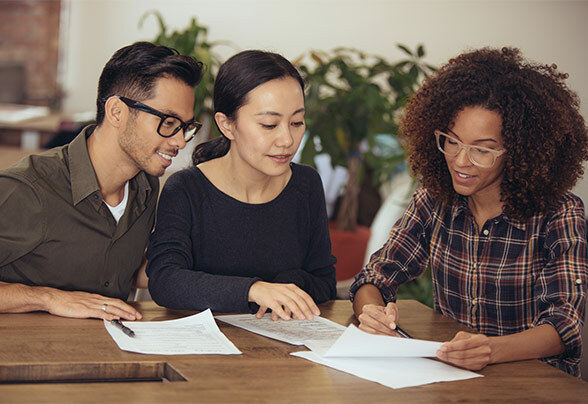 Alone or with the help of a credit advisor, proper comprehension and strategizing can help resolve even the stickiest of situations over time.